GREENVILLE, S.C. – The manager of a South Carolina apartment complex is warning residents that if they see a clown, they should call police, reports CBS affiliate WSPA. In an Aug. 21 report to Greenville County deputies, a woman said her son had seen “clowns in the woods” around 8:30 p.m. An investigating deputy then spoke with another person who said a clown was also seen near a garbage dumpster. The person said the clown waved at her and she waved back, but the clown did not approach. There were also claims from some children that several clowns had been seen in the woods trying to persuade them to follow them with large amounts of money. 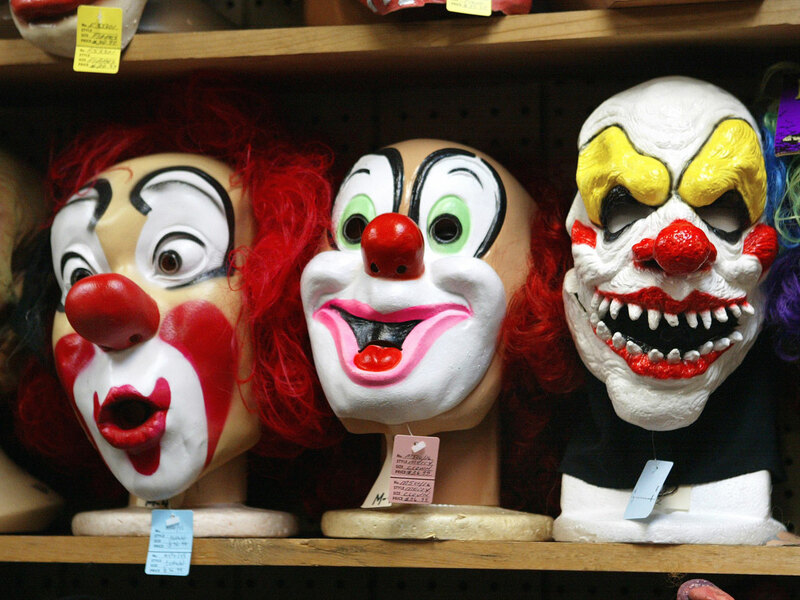 Witnesses told investigators that they believed the clowns lived in a nearby home, but a deputy wrote in the Aug. 21 police report that he followed a trail through the woods to the home and found no evidence related to the clown sightings. The Greenville County Sheriff’s Office says this is the only incident report filed concerning clown sightings.